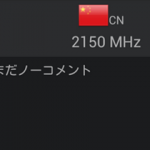 A few days back we saw the official launch of Sony Xperia Z Ultra and now their next flagship device codenamed as “Honami” has appeared online. 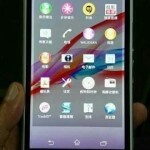 Sony Xperia Honami i1 as what rumors have named it yet. 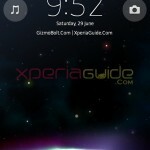 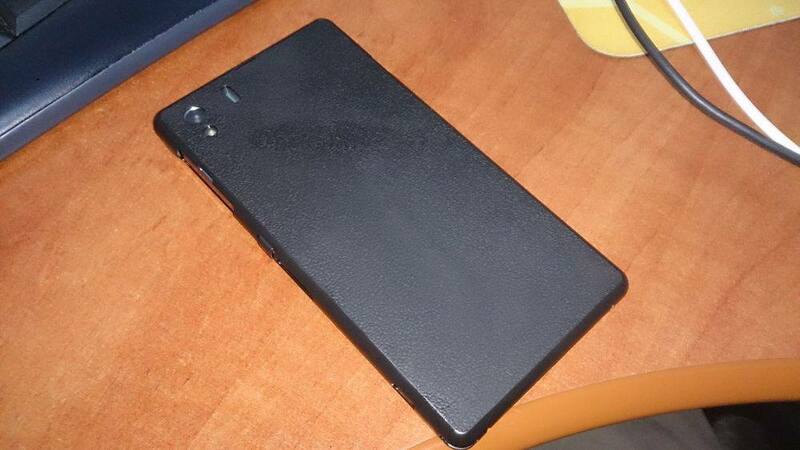 Live pictures of Xperia Honami is out showing a clear view of the hardware design of phone. 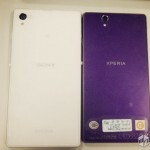 Sony Xperia Honami i1 looks a lot similar to Xperia Z in design. 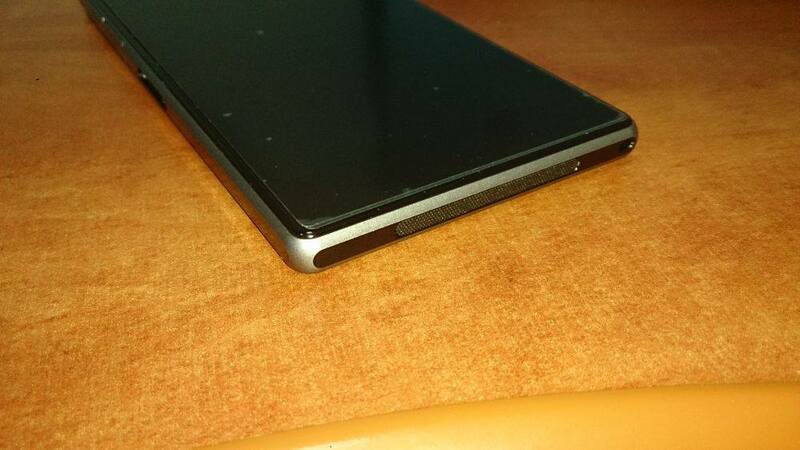 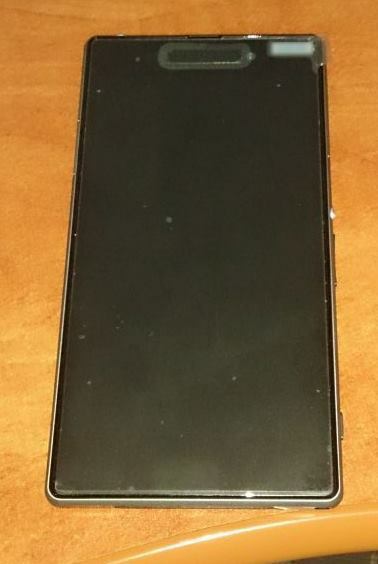 You can see the same “speaker grill” at the bottom but it is a bit big elongated as compared to Xperia Z. 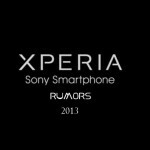 It is rumored to come with Xenon flash. 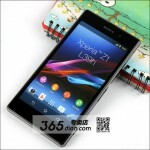 1/1.5 inch 20 million pixel Exmor RS lens with Xenon + dual LED flash and cybershot camera UI. 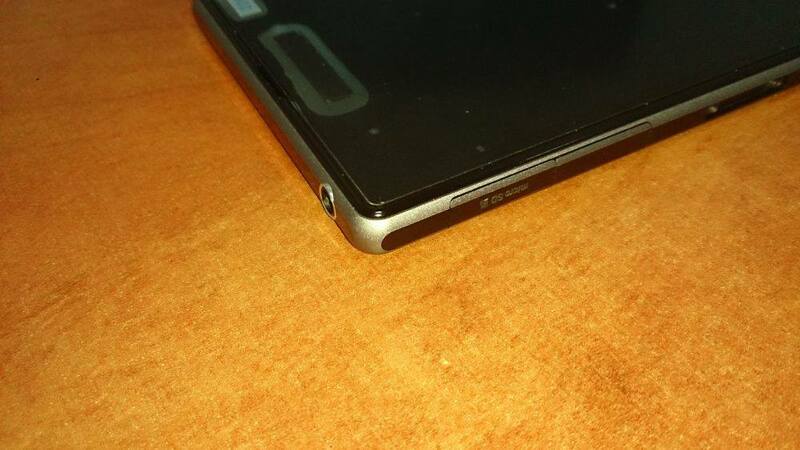 3.5 mm headphone jack is seen at top without flap, speculating will it be a water resistant headset or not ? 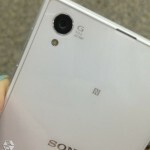 Micro SD card slot is at side with flap, dedicated camera button and power button on the same side as it was in Xperia Z. Till not rumors are there on specification of Xperia Honami i1 that it will be powered with Snapdragon 800 2.2 Ghz quad core processor with Adreno 330 GPU. 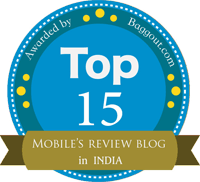 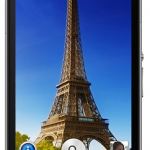 It is expected to be seen with 20MP cybershot camera.